Our Lullaby Sack wearable blankets for babies are available on amazon HERE. Sleep sacks are a wonderful invention. They were invented by Bill Schmid after his daughter, Haley, died of SIDS at eight weeks old. His mission was to prevent other babies from dying of SIDS. More of that story here. 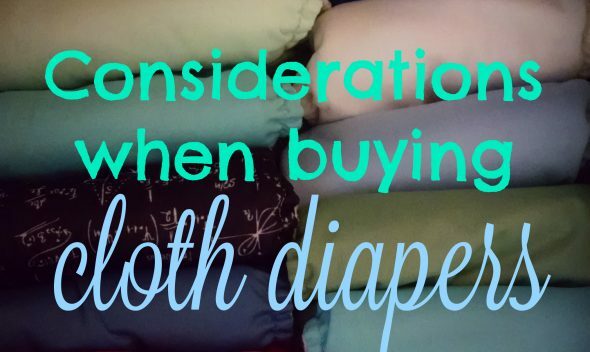 Loose blankets have been determined as a factor in some cases of SIDS. They can trap carbon dioxide near a babies face causing SIDS. It is recommended that a baby not be given a loose blanket to sleep with until one year old. Using a sleep sack is a much safer option because the fabric cannot get near a baby’s face. The use of sleep sacks or wearable blankets are becoming a standard practice here in the U.S. and other parts of the world. 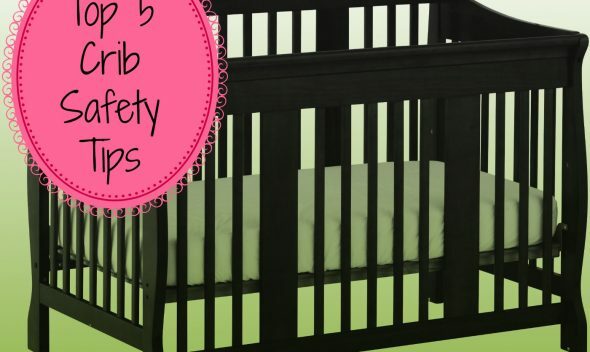 Another great benefit is that it keeps a baby from kicking a blanket off and getting cold. With all the many reasons a baby wakes up at night, getting cold shouldn’t be one of them. With a sleep sack you can regulate a baby’s temperature much better, selecting the right weight according to the temperature of your house. 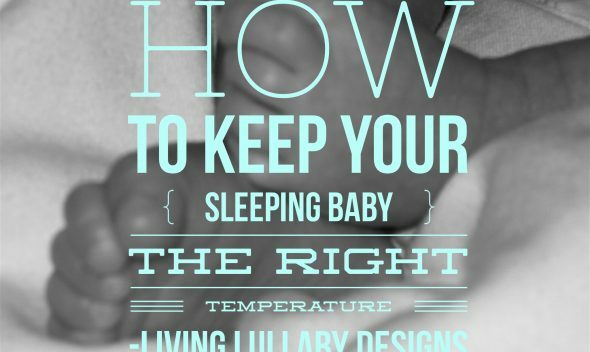 It is also important not to overheat your baby in order to prevent SIDS. So, it is good to have a light weight option around. We here at Living Lullaby Designs have come up with a delightful new dimension to this must have baby product. One night I was putting my son down to sleep for the night with a sleep sack on, and I thought to myself that it looked like he was wearing a gown to bed. Then it hit me that babies really should wear ball gowns to bed, or at least appear to be doing so. This is how I came up with the idea that sleep sacks could double as fun costumes. We call them Lullaby Sacks. Who doesn’t like a cute baby in an outfit? Our Lullaby Sacks create instant cuteness without any effort. Your baby can be in a fancy ball gown, transported into space as an astronaut, or swimming through the ocean as a mermaid in a moment. This product is sure to add more fun bedtime. The Lullaby Sack is also the perfect gift for anyone with a baby. It is new and different than any other sleep sack out there. It is practical, but adds a wonderful new level of whimsy to the normal sleep sack. It will definitely get the “Ooooos!” and “Awwwwes” at any baby shower. It is also lightweight and zips open at the bottom for easy diaper changes. We hope you love them as much as we do! Please stay tuned, as we are planning on making many more adorable designs. 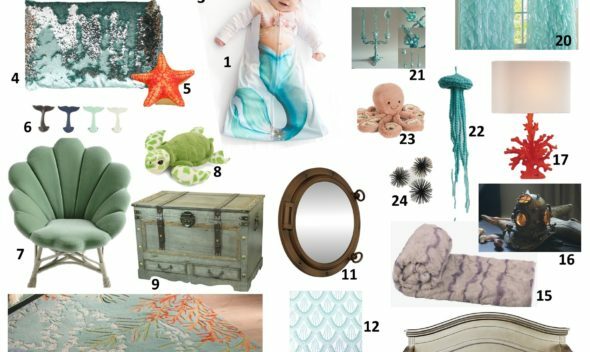 Also, check out our themed room designs that are perfect for our little princesses, astronauts, and mermaids. Check out our Lullaby Sack wearable blankets for babies on amazon today. 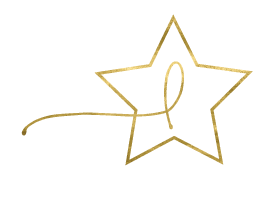 Join our newsletter to be notified when new designs become available!